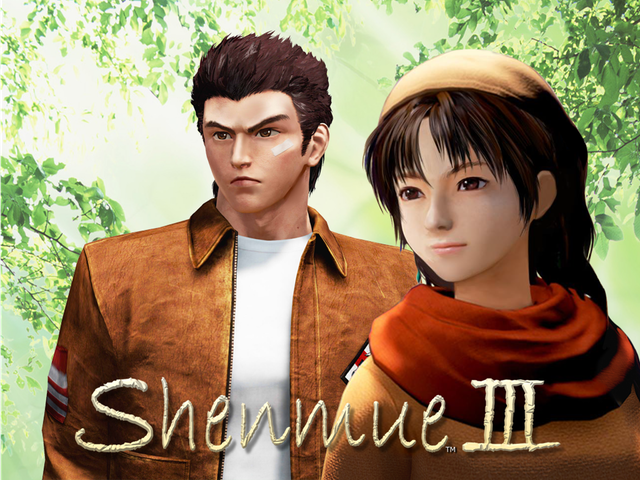 Shenmue 3 is probably this year’s runaway hit, and it hasn’t even been made yet. Several years ago, Yu Suzuki wanted to Kickstart the game, and he finally did it at E3 2015. It took less than half a day to meet its initial funding goal, and has been steadily creeping toward more and more stretch goals. The $2 million would allow Ys Net to focus on the story, but they would need more funds to put in more features. Though some questioned Sony’s involvement in the project, many continued to support the Kickstarter campaign. Fans and other interested parties have pushed it all the way to $5 million, which unlocks a gameplay feature that Yu Suzuki mentioned wanting to do, during a Reddit AMA. The campaign’s still a bit far from the $10 million Yu said they would need to make a truly open world, but they assure that $5 million is enough to get a sequel that will remain faithful to the Shenmue name. There’s less than 48 hours left to back Shenmue 3, so if you’d still like to throw some more support their way, head over to their Kickstarter page. If you’ve already backed the project, why not enjoy this nice trailer they released?